Interested firms have been asked to submit their proposals by May 2. The selected firm will have 6-8 weeks to complete the assignments assigned to it. Bank of Baroda's board evaluation is in line with a guidance note issued by SEBI in this regard. Bank of Baroda has invited bids from consultancy firms to evaluate the performance of its board. The bank said the outcome of the review would help to enhance its board's overall effectiveness through improved dynamics and strengthened processes. The state-owned lender became the second largest bank of India after the merger with Vijaya Bank and Dena Bank earlier this month. 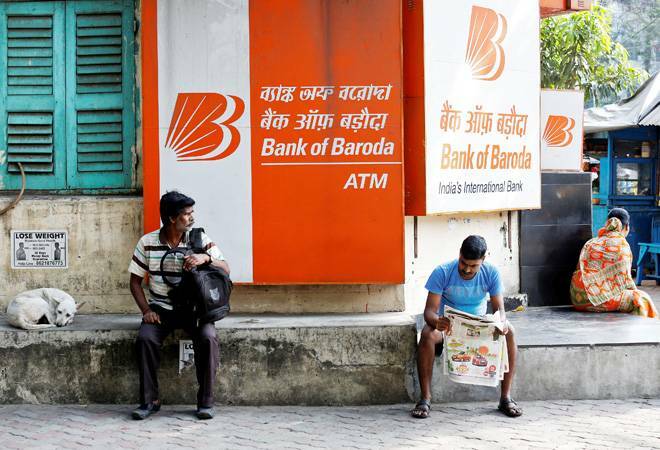 Consultancy firms have been asked to submit proposals by May 2 for 'Review of Board Evaluation', Bank of Baroda said in a request for proposal document. "Bank of Baroda has decided to engage a consultancy firm to conduct an independent review of the overall evaluation and effectiveness of the bank's board. The review would provide an opportunity to align and prioritise the board's focus on critical issues," the RFP said. The selected consultancy firm will have to conduct in-depth interviews with individual members on the Bank of Baroda board through in-person meetings, analyse findings, and share preliminary feedback with certain members of the board, Bank of Baroda stated in the RPF document. The consultancy firm will also be responsible for holding a board alignment workshop. It will then have to outline the 'Board Vision' as an outcome of the board alignment workshop and agree on the 'Action Plan for the Board'. The firm will also evaluation of independent directors. The chosen firm will have to complete these tasks within 6-8 weeks. The board of directors of Bank of Baroda is headed by Chairman Hasmukh Adhia. Other members include MD and CEO PS Jayakumar, executive directors Papia Sengupta, SL Jain, Vikramaditya Singh Khichi, and directors Debasish Panda, Ajay Kumar, Gopal Krishnan Agarwal, Biju Varkkey, Soundara Kumar, Bharatkumar D. Dangar and Srinivasan Sridhar. Bank of Baroda's decision to evaluate its board is in line with a guidance note in this regard by SEBI for listed companies. The market regulator's calls for evaluation of a company's board as a whole, its directors, independent directors and chairperson, and various committees of the board. The provisions of the SEBI note also specify the responsibilities of various persons and committees for the conduct of such evaluation and certain disclosure requirements as a part of the listed entity's corporate governance obligations.